NEWINGTON - More than 20 years of experience in the auto insurance industry, bilingual services and quality products can be found at Geico’s Newington office. Geico’s Newington office is at 2315 Berlin Turnpike and offers insurance services for automobiles, motorcycles, homeowners, renters, condominiums, mobile homes, all-terrain vehicles, recreational vehicles, umbrella, identity, life and personal watercraft. Geico’s Newington location is owned by David Johnson, the insurance agent who opened the current space in 2005. 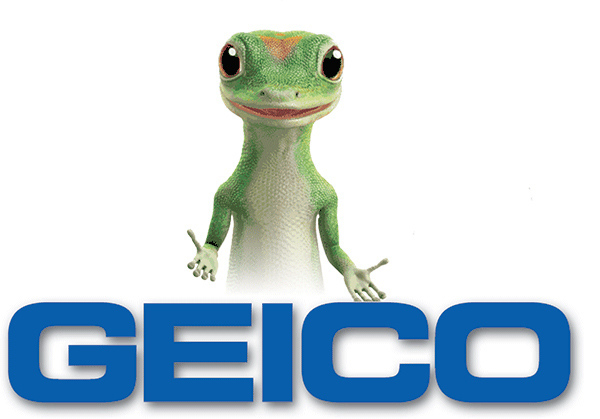 Johnson has been associated with Geico since 1998. Geico in Newington offers local agents. Customers are backed up by 24-hour customer and claim services along with online services. The local insurance agency has won sales awards. The team has been voted best in Newington by the Newington Chamber of Commerce. Johnson makes sure to give back to the community he serves. He is part of the Rotary Club of Newington and he has served as a board member of the Newington Chamber of Commerce. Geico’s Newington office employees represent the brand at many local community events such as the Waterfall Festival, Cruising Newington, Newington Home and Business Showcase and the Klingberg Vintage Motorcar Festival. To learn more about Geico, visit or call 860-667-0877. Posted in New Britain Herald, Business, on Tuesday, 1 January 2019 20:24. Updated: Tuesday, 1 January 2019 20:27.